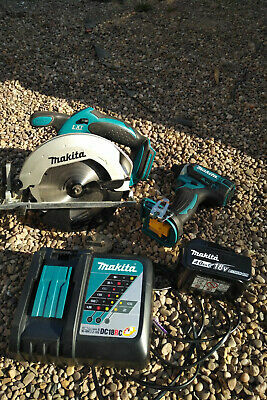 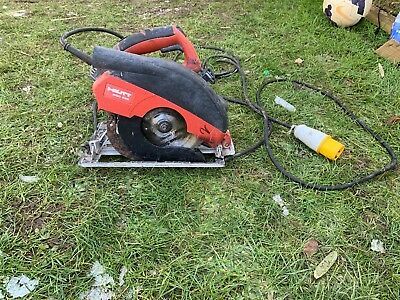 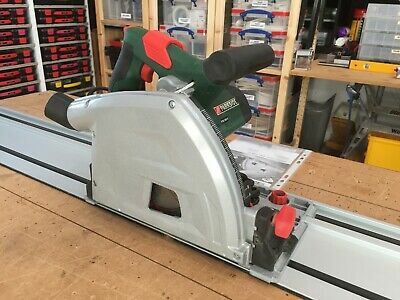 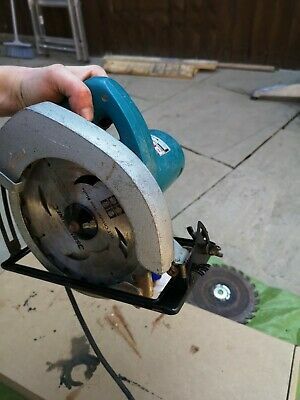 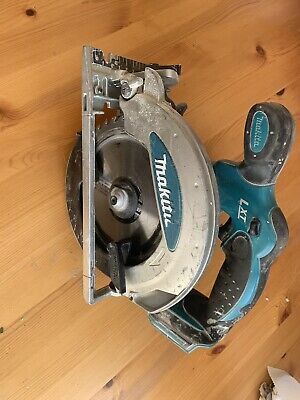 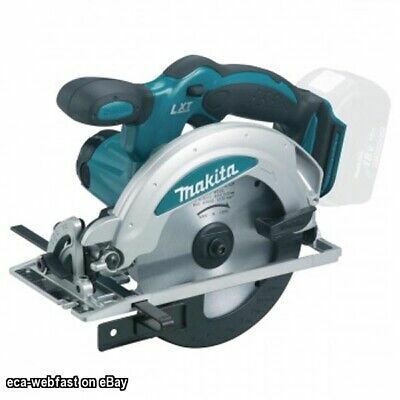 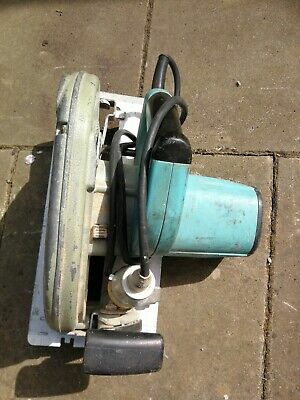 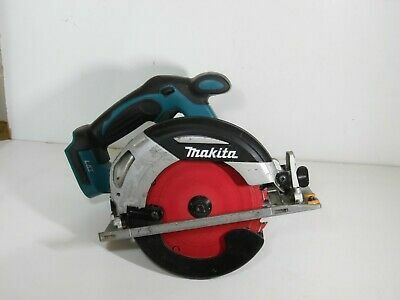 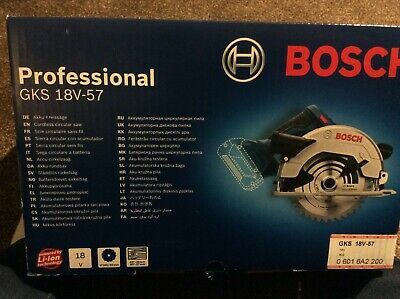 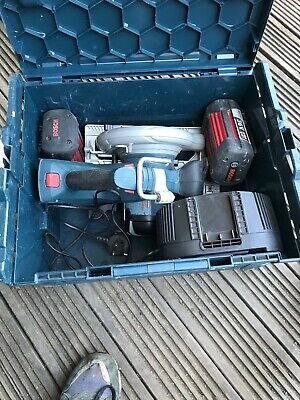 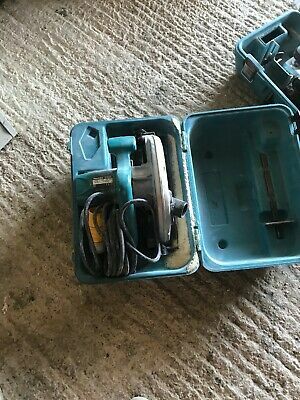 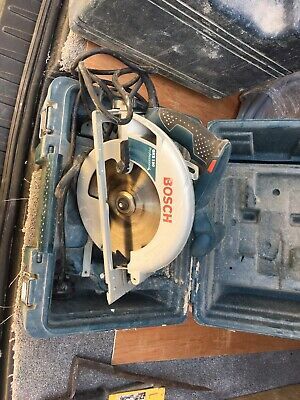 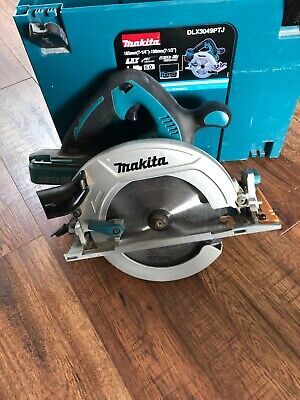 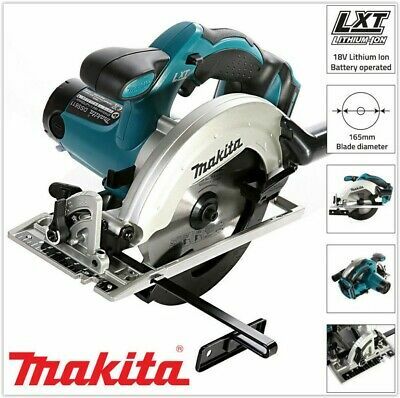 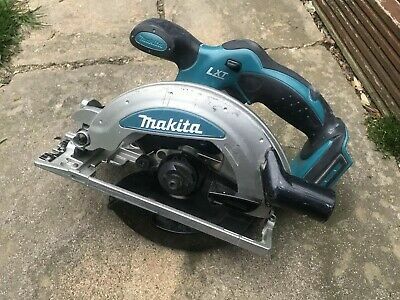 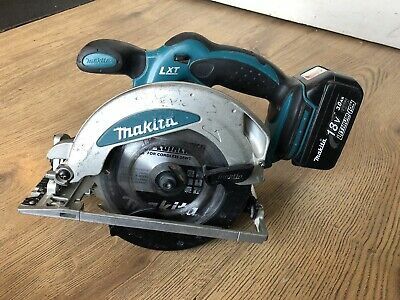 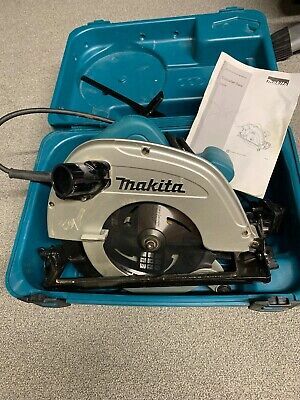 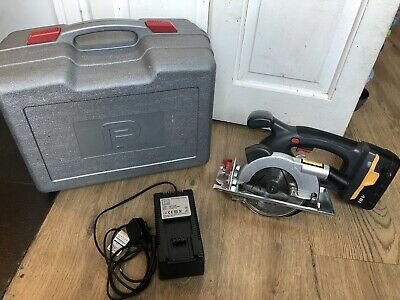 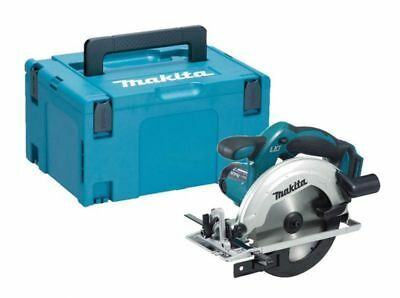 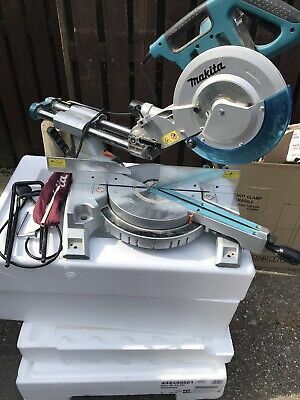 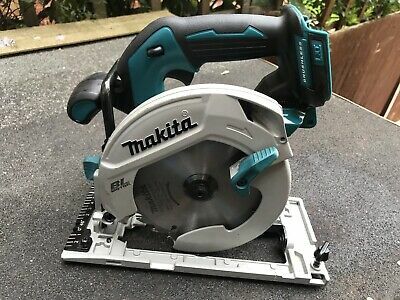 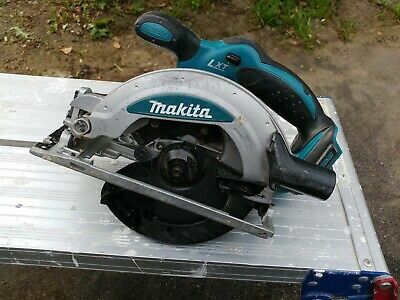 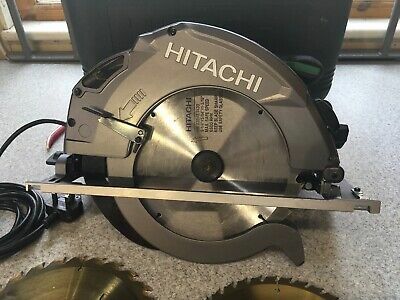 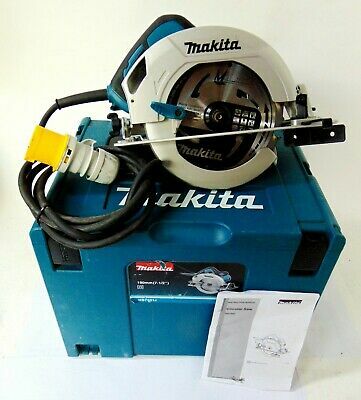 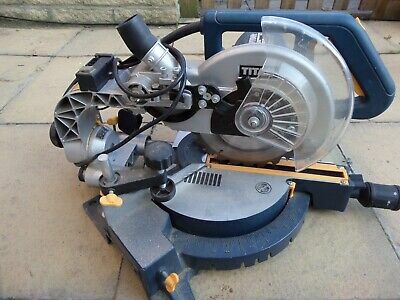 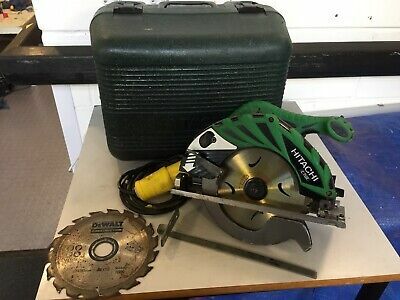 Makita 5704R 240v Circular Saw and Plastic Case Hand Power Tools Used Twice! 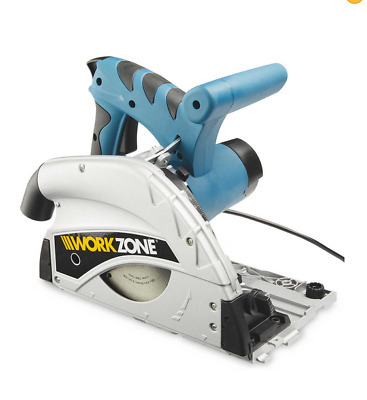 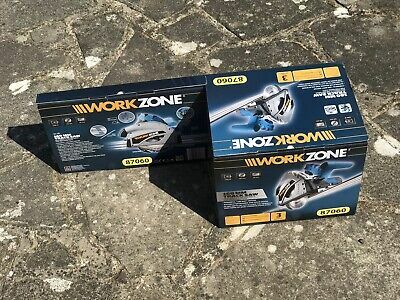 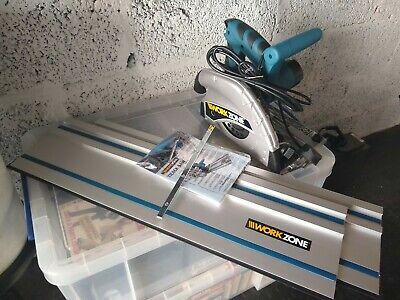 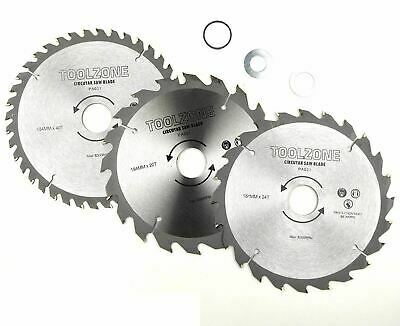 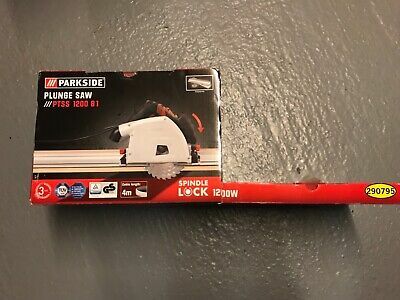 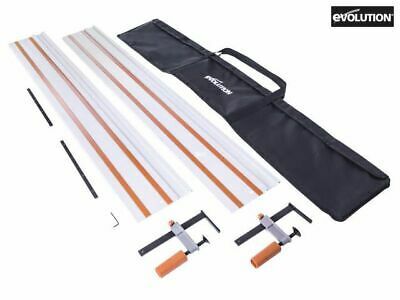 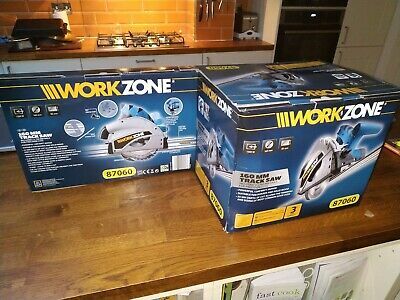 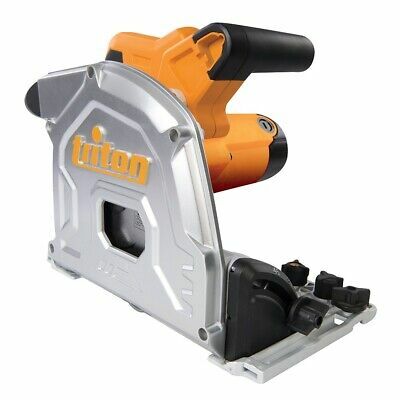 New Workzone 160mm Track Saw With Rails. 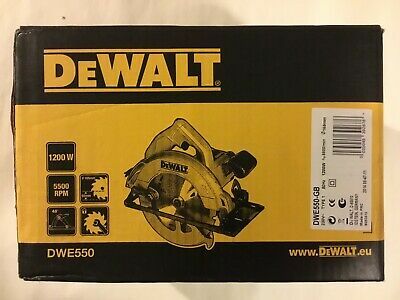 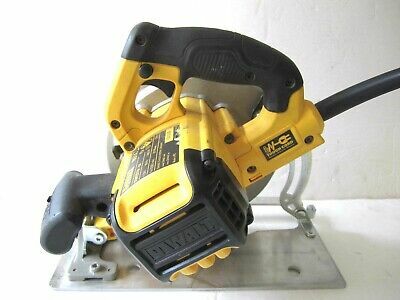 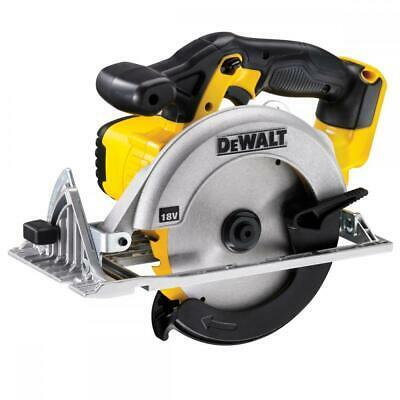 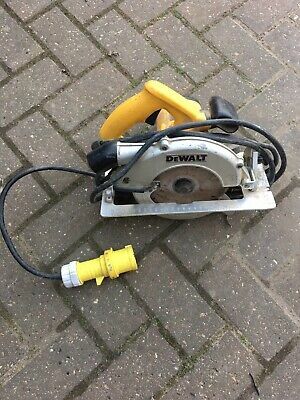 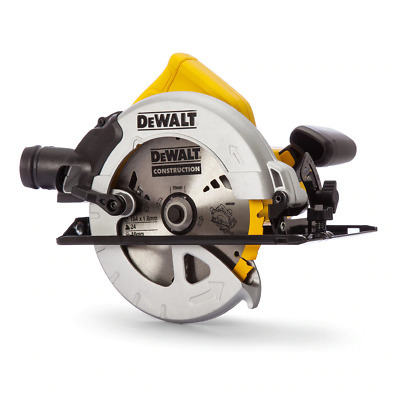 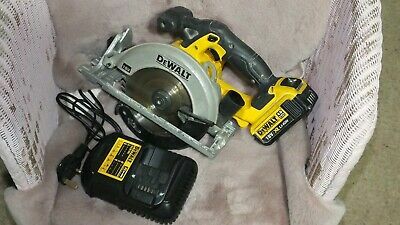 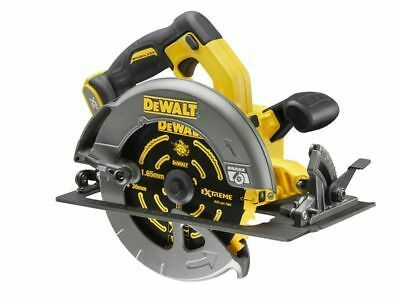 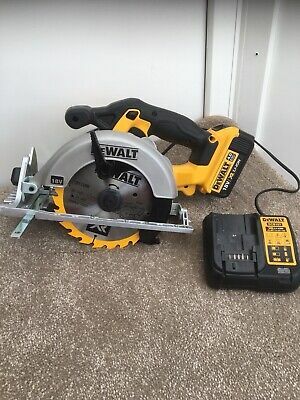 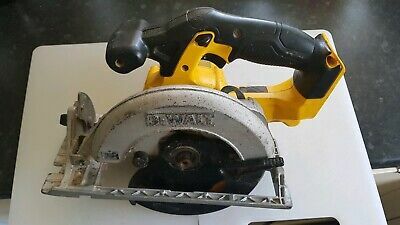 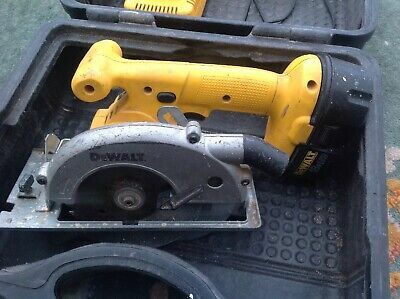 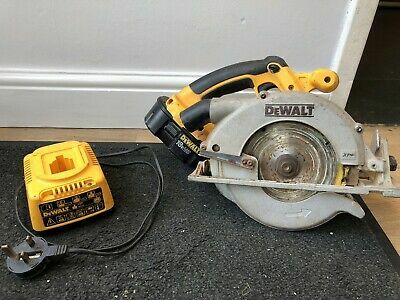 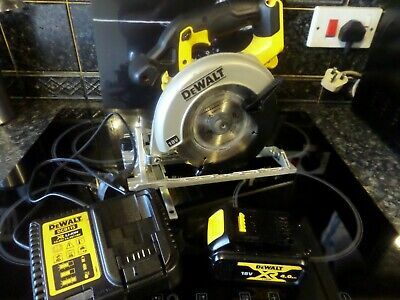 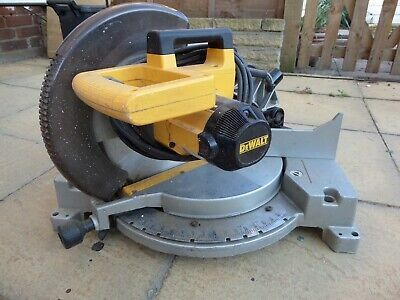 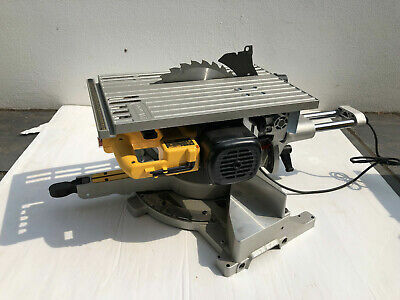 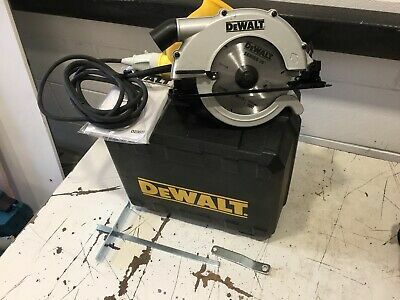 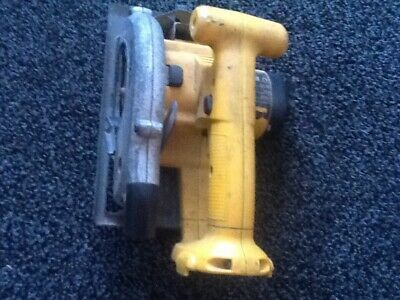 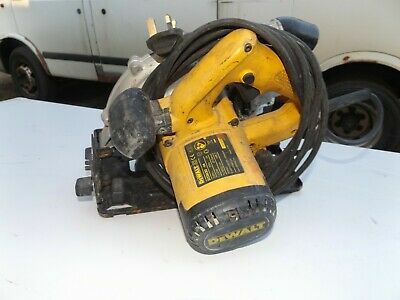 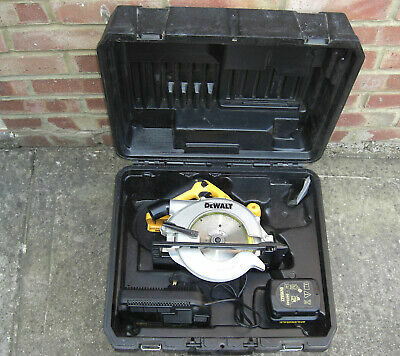 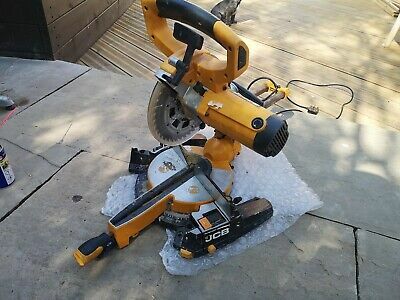 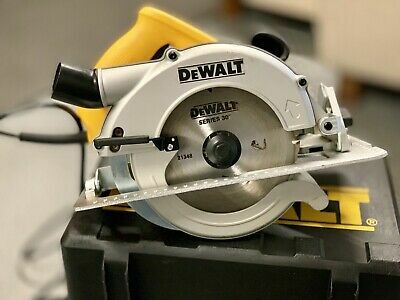 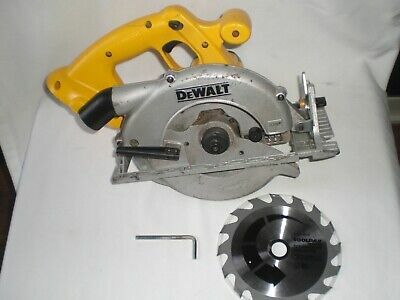 DEWALT DCS391 18V Cordless Circular Saw 165mm with 4.0Ah Battery and Charger. 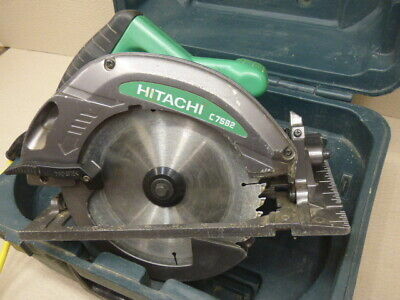 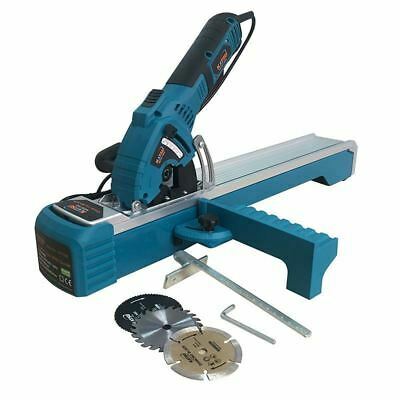 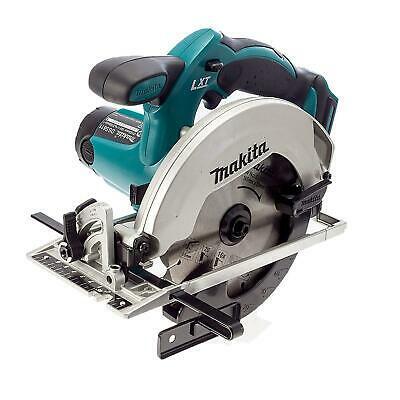 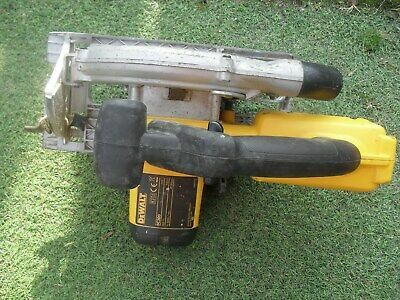 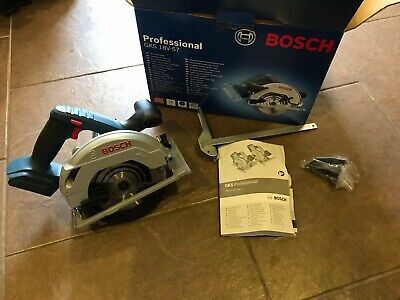 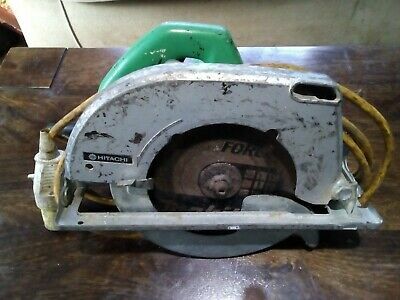 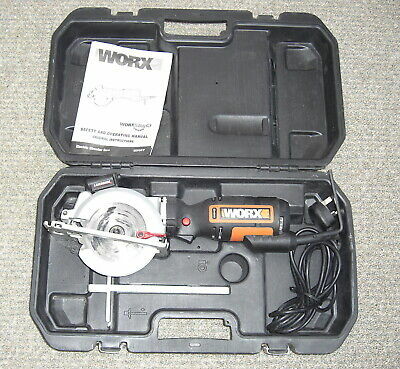 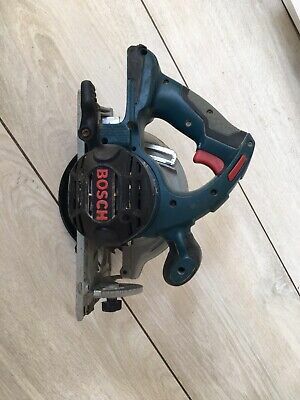 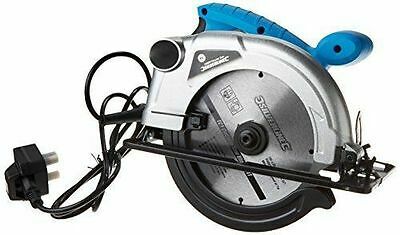 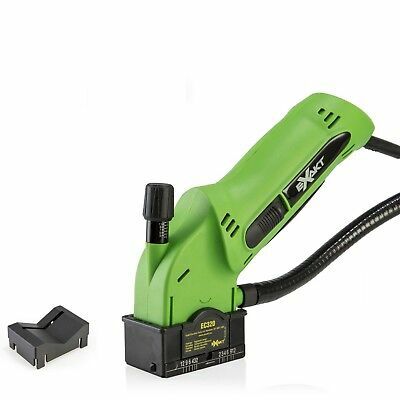 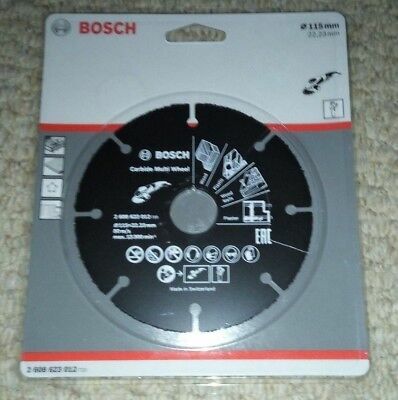 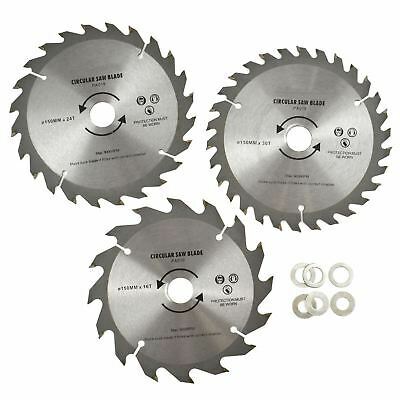 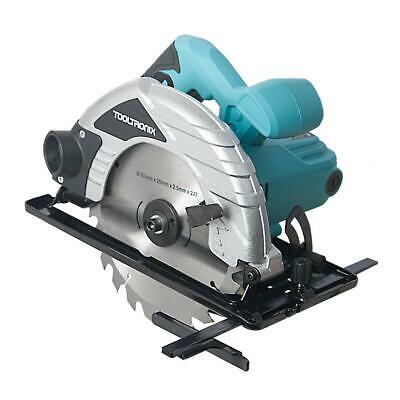 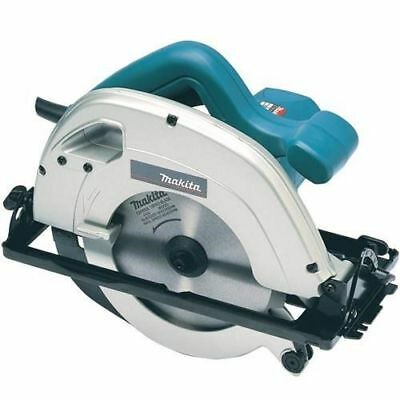 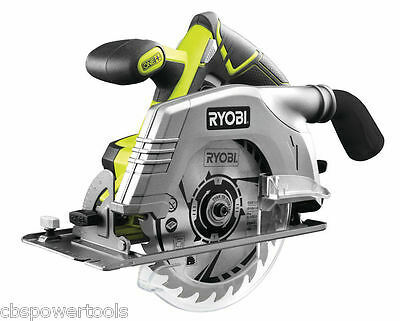 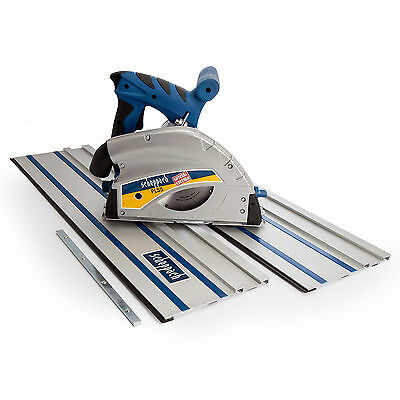 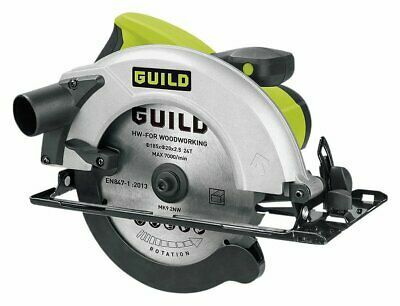 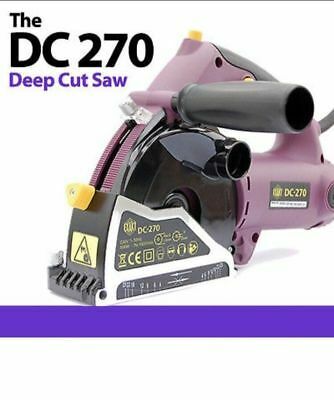 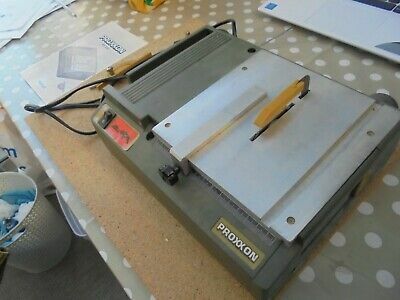 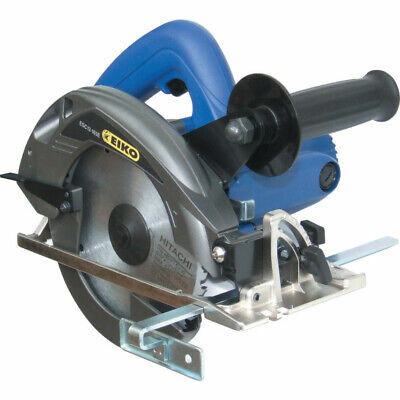 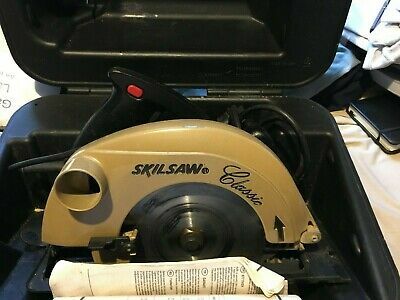 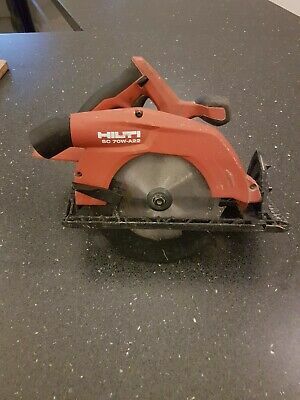 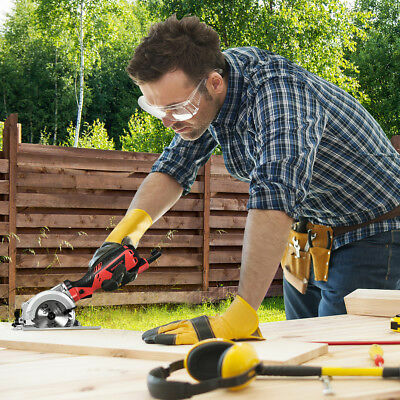 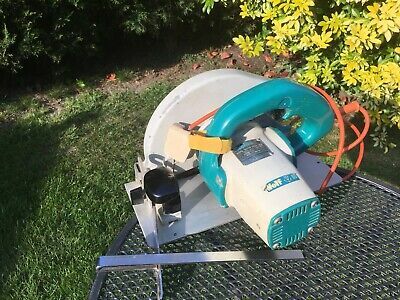 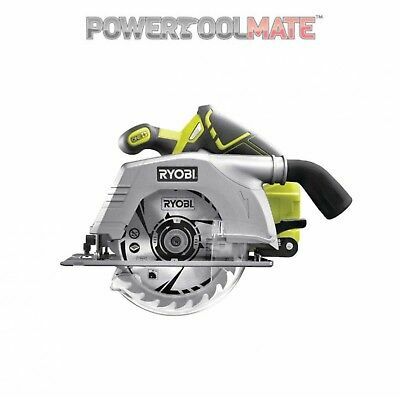 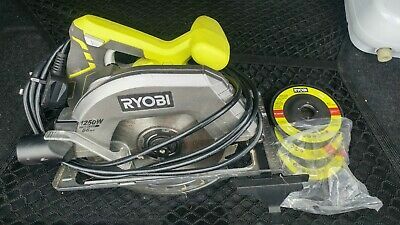 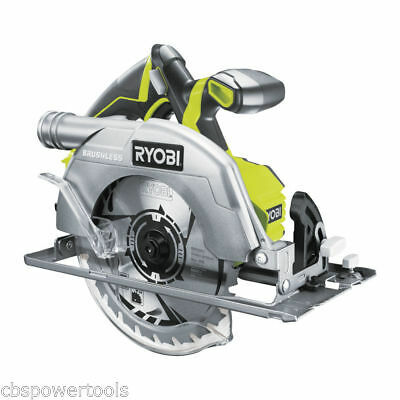 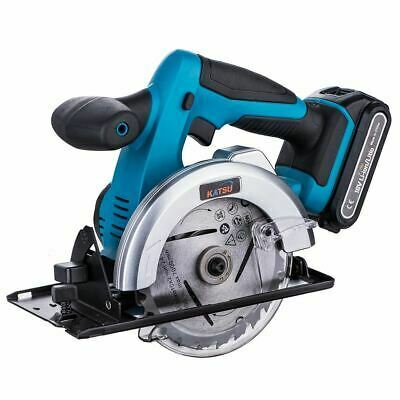 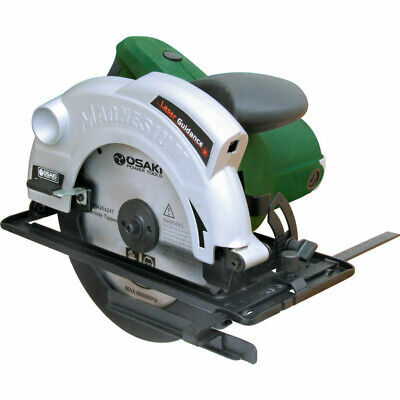 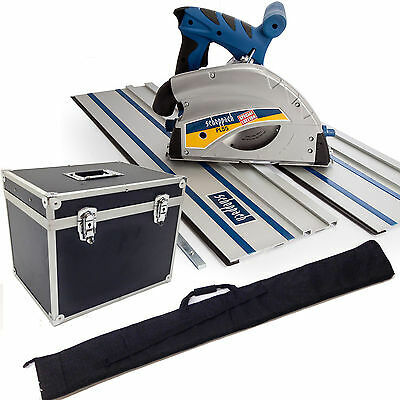 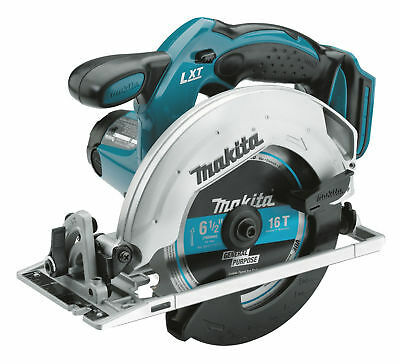 Guild 185mm Circular Saw - 1400W.